Last edited by C!C@; Mar 12th, 2014 at 09:52. 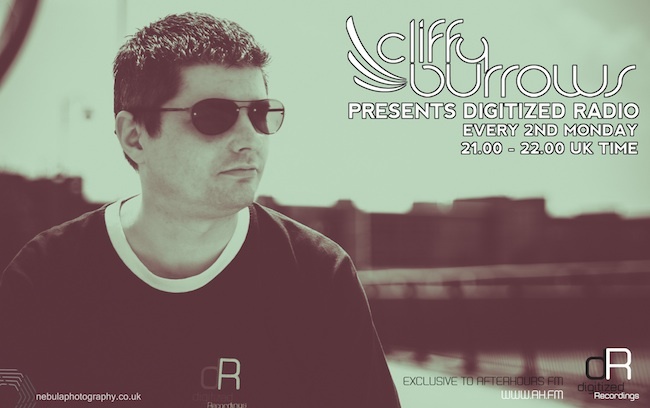 This months show sees the return of me mixing on my show Digitized Radio after a lengthy break. Massive thanks to Ally Brown for standing in while I was unwell. Expect to hear tracks from Lence & Pluton, Defcon Audio, New World, Aicos, OBM Notion, Iversoon & Alex Daf, Cloudwalker, Aizen, Tasso, Hughes & Ballantine, Con Phillips, Vlind, Van Nilson, Marcel Rosman, TrancEye, Amos, Riot Night, Sarah Jane Neild, Simon Paterson, John Askew, Darren Porter, Gareth Weston and Ian Standerwick. So tune in from 9pm GMT for a hour of Trance goodness. It's good to be back, disco! Evening folks, thanks for tuning in. It's good to be back! Only signed this a few days ago. Stunning track. Never fails to disappoint New World. Matty has done well with the Defcon 100 release, It's huge.